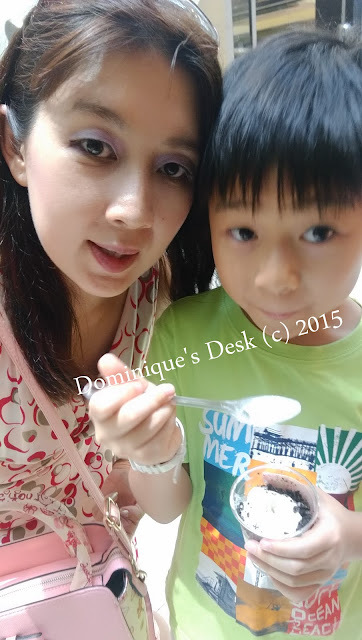 The kids had their one to one Ice-cream treats and enjoyed themselves tremendously. 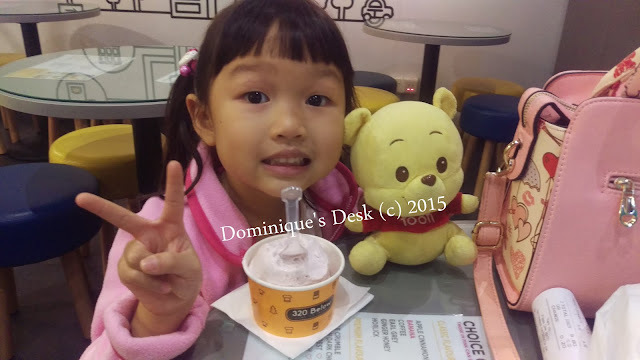 In fact Tiger girl went on her 2nd Ice-cream treat last week as the boys were away on a playdate. October was a month of reflecting for me . 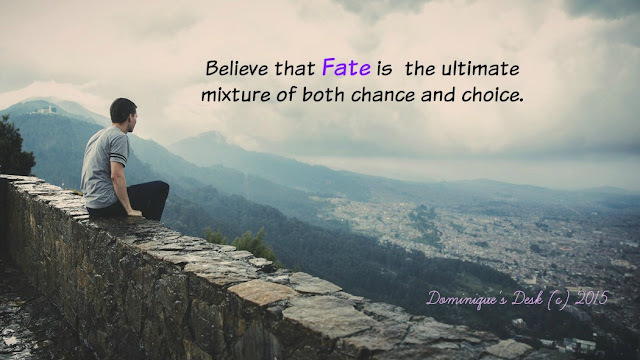 I had to make some important decisions and was pondering on the meaning of FATE. Sometimes we expect results and get disappointed when they are not to our expectations. On certain occasions obstacles are placed in our path and it maybe difficult to get around or remove them. In my bid in continuous learning I attended a Creative Makeup Class and learned how to make fun designs on the face for a costume party. It was interesting to learn that different makeup artists have different styles and preferences. I’m developing my own makeup style while experimenting with different looks to see what suits me the best. October was a month where we manage to bond as a family. R was down for a short vacation and the kids and I had a fun time at the park with him. Even though it was extremely hot in the mid day sun we had lots of fun as the park wasn’t crowded . 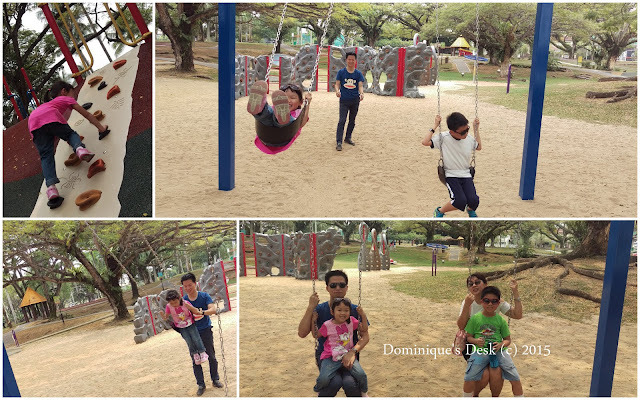 We were there on a weekday so had the liberty to go all the playground equipment countless times. 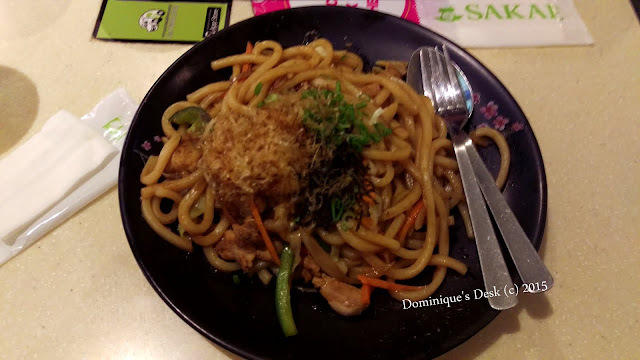 The kids and I spend quite a bit eating out in restaurants and having treats. Now that it’s November I have to try extra hard to get back on my diet so that I’ll be able to reach my ideal weight/size. Nice roundup for Oct! Ice cream, we had plenty of it too, haha! Glad you managed to spend time as a family! With Christmas around the corner, I think it will be hard to stop feasting! Haha. Thanks for sharing! What fun to try different looks with makeup, you will find what best suits you, your a pretty girl!!! 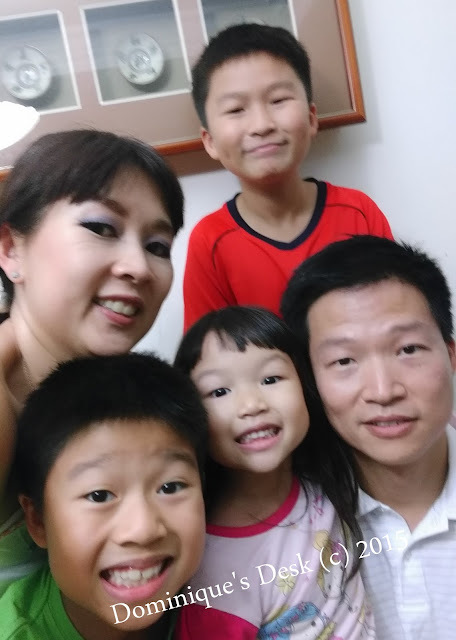 Your family looks so happy! We love ice cream treat too. Yesterday. I bought 1/2 gallon of vanilla ice cream so we can have banana split at home. Looks like it was a good month overall and the make up class sounds fun. Sounds like you all had a great month.Hope to see some posts about different make up adventures.This class sounds interesting…. Aww! 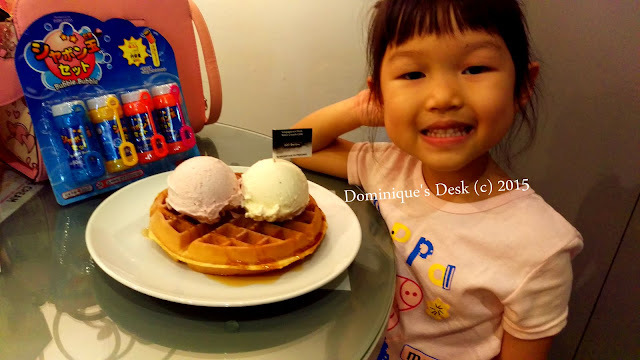 cute photos, can I have some ice cream please heheh! What a fun October month! Mostly spent with the kids! That’s definitely worth it. I’m glad you had a good month, I hope November will be the same! Seems like a really fun and fulfilling Oct!! Here’s to an even better Nov 🙂 good luck on your healthy living plan! You had me at the ice cream on the waffle. That looks wonderful. Plus it makes since to do because there are waffle cones. Dominique, I can eat ice cream 365 days of the year, if I’d let myself. I just love it! Now, you got me wanting a bowl of that creamy goodness! Thanks for dropping by & joining my #WW linky party. Have a wonderful Wednesday! Would love to take a make up class – that would be so much fun. It looks like you had a fun and busy October. Ours was pretty busy too. Thanks for linking up. Have a great weekend! I guess you really had fun last month Ms. Dominique. It’s been a October month for me. My family was able to have a few days stay at my father’s house last month. It was a relaxing time and at the same time, I really like being with my dad for some time. My October passed just like that. It was a busy month for me both at work, family and small business. We had so much blessings for this month as well. Praying for a more relaxing November but I think the month will be busier as December is coming so soon.